Oak View Dental Laboratory has established itself as a laboratory that prioritizes precise and predictable crowns, bridges, and implant restorations to provide clinicians with an experience that reduces chair time, increases productivity and makes dentistry more enjoyable.  Oak View Dental Laboratory is a fixed and implant-focused laboratory located in Washington, Pennsylvania. Our name is derived from an oak tree that grew next to our first facility. We feel that its beauty, symmetry, strength, and longevity are symbolic of the principles we strive to achieve on a daily basis for our clients. Through our dedication to continuing education and customer service, we ensure that every clinician we partner with receives consistently high-quality restorations that reduce stress, minimize chair time and improved profitability. 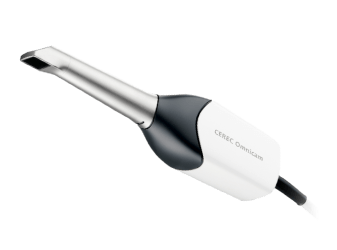 Our lab exists on the cutting-edge of digital dentistry, so you can be sure that every restoration you prescribe will achieve our high standard of precision, esthetics, and strength. 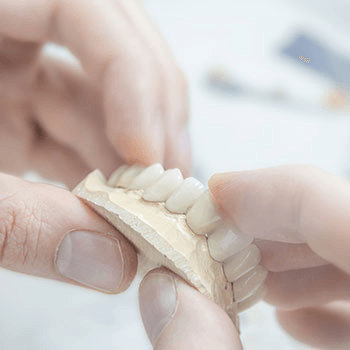 In addition to innovative and traditional restorations, we also provide resources for guided implant procedures, comprehensive case planning and smile design. 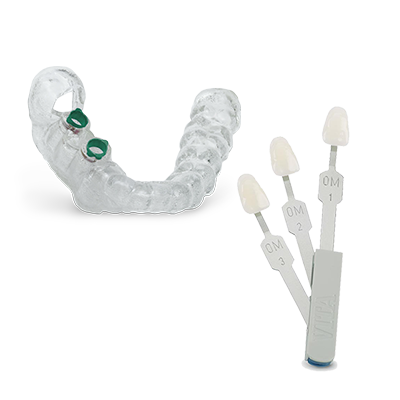 Our high-quality fixed restorations are the ideal option for a variety of cases. 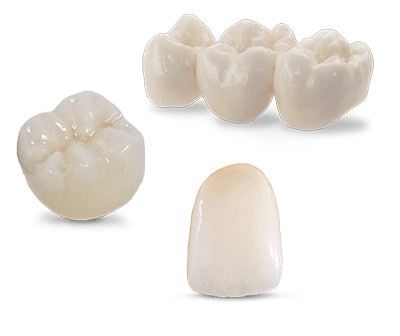 We offer the latest in all-ceramic materials like full-contour zirconia and IPS e.max®, as well as traditional alternatives, including full cast gold. Oak View Dental Lab is dedicated to being your partner for creating predictable, long-term implant-retained restorations and prostheses. Utilizing our digital implant planning and surgical guide service, our clients are assured of precise and efficient implant placement. 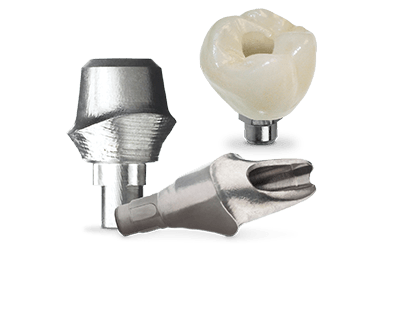 We understand that your patients' needs go beyond traditional crowns, bridges, and implant-retained prostheses. Our team is happy to offer additional services, such as case planning and shade matching to help ensure patient and customer satisfaction. Ready to Send Your First Case? Oak View wants every case to be stress-free and efficient for your practice, which is why we have streamlined our case submission process. 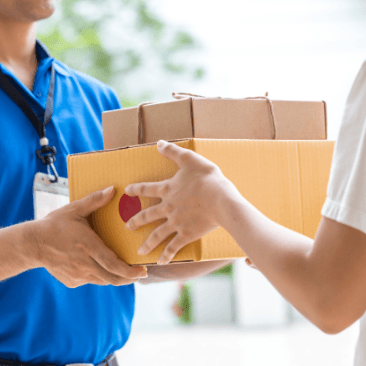 Everything you need to send your case, including Rx forms, shipping labels, local pick-up request forms, and more, are located on our website. Our team of service-oriented dental technician experts are ready to partner with your practice today!